Whether it is buying gifts or rewarding ourselves, most of us love a spot of retail therapy. 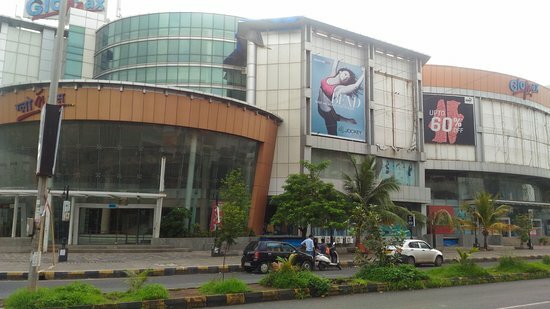 Navi Mumbai is blessed with some amazing malls that offer excellent shopping experiences. From great selections of clothing to amazing entertainment facilities, we have handpicked the 11 best malls to visit when in Navi Mumbai to shop to your heart’s content. The Seawoods Grand Central is built close to the Darave Railway Station, making it convenient to get to. It is equipped with all the latest facilities, ensuring you have a fantastic shopping experience. While walking into the mall, adults feel like kids in a candy store thanks to the vast selections of clothing and accessories available at the mall. With plenty of entertainment and dining facilities available, you will never tire visiting this mall and will keep coming back for more. 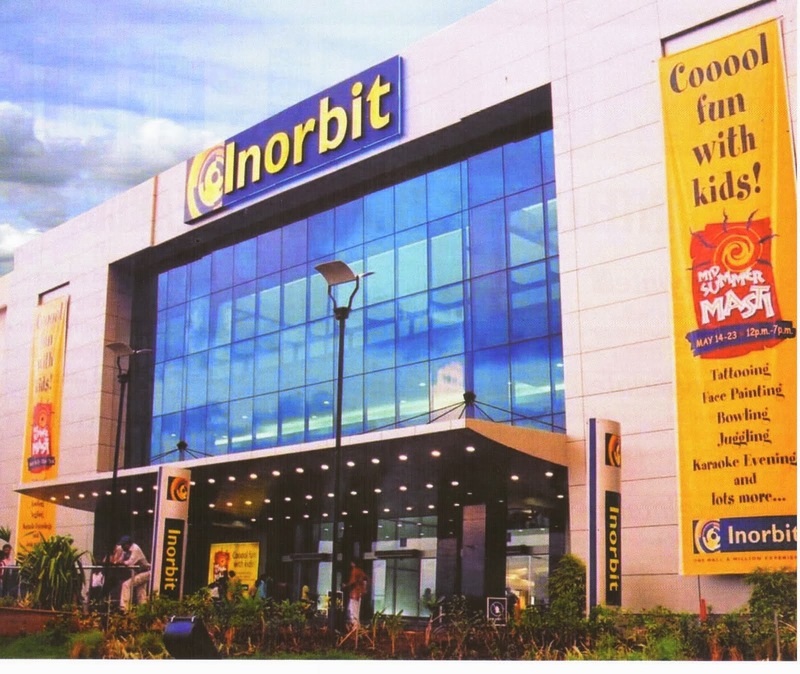 One of the more popular shopping malls in Vashi, Inorbit Mall has all the big fashion brands, along with swanky bars and cosy restaurants. Shopping apart, the mall is a sanctuary for those looking for entertainment and fun. Kids will love the games zone, which has exciting arcade and virtual games to play. There are several relaxing bars where you can while away the time after browsing through the racks and shelves of the lovely stores. On weekends, there are a few entertainment programs lined up regularly at the main court of the mall on the ground floor. 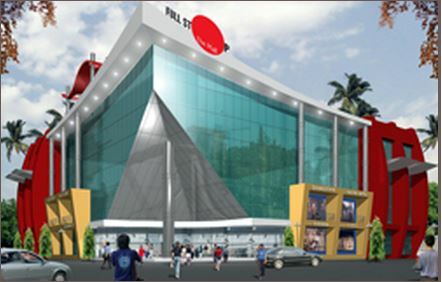 Just walking distance from Vashi Railway Station, the Raghuleela Mall is a good place for shopping and entertainment. There is a big supermarket and a few retail stores selling clothes and accessories. Movie buffs can enjoy themselves at the INOX theatre that plays the latest films. The food court at Raghuleela Mall offers great choices for meals. However, it tends to get crowded in the evenings and finding a table to sit can get tricky – you may have to wait. The Glomax Mall hare a few stores selling Indian ethnic and western wear as well as a accessories. The mall isn’t as popular as the other malls in Navi Mumbai, so it is ideal for anyone looking to shop in a mall is not too crowded. The highlight of the mall is the INOX cinema that offers a great movie watching experience. There is a parking lot as well as taxi and rickshaw stands outside for the convenience of shoppers. The Haware Centurion Mall is a good place to spend a few hours. Situated amongst many attractions, the mall houses a few restaurants, fast food chains and a mini-multiplex that shows latest Bollywood films. There are a few clothing stores here too, but you won’t find many well known brands. There is parking facility available at the mall, so you don’t have to worry about parking your vehicle on the busy street outside. 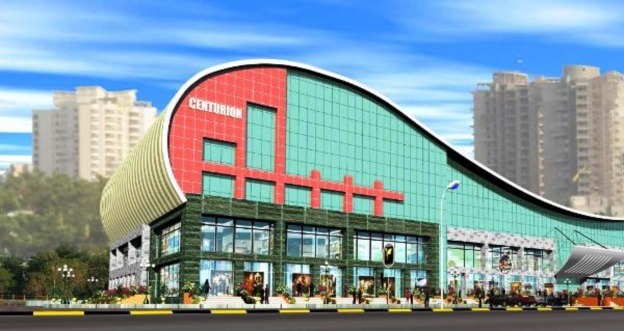 The Vashi Central has recently been renovated and transformed into a delightful shopping destination. The mall is home to many big brands as well as a few local ones. With something for everyone, the mall attracts window shoppers as well as big spenders. Go here during the sales to get some great bargains on clothes and accessories. 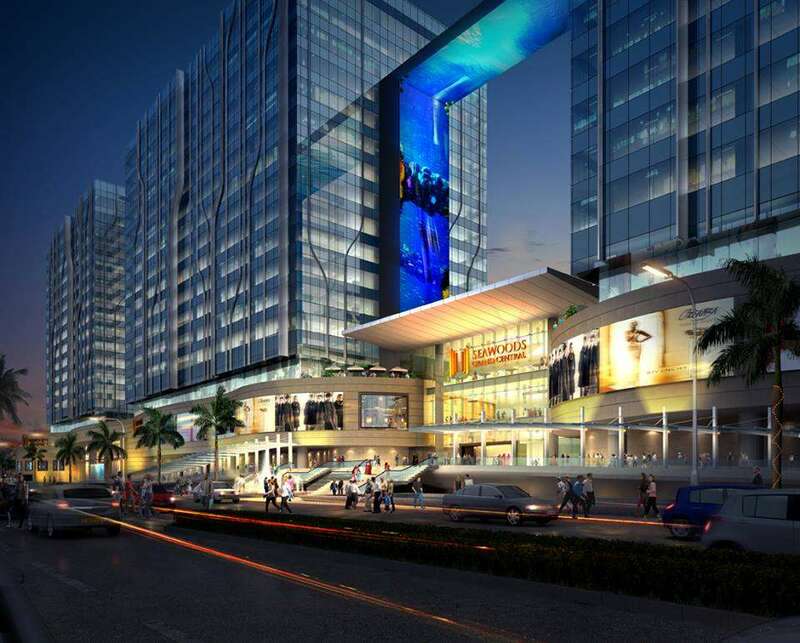 The Vashi Central is equipped with everything you need for a peaceful and fun shopping experience. 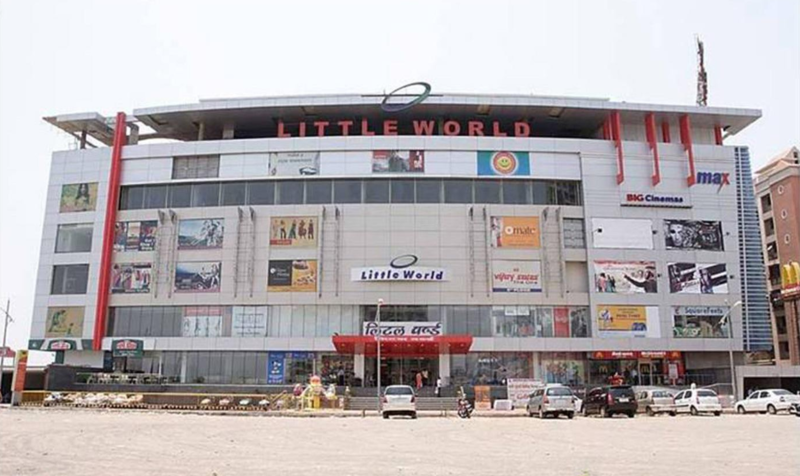 The Little World Mall prides itself on its big Indian retail stores. Spread over a huge space, the mall has all the facilities for a delightful shopping experience. Apart from retail stores, the Little World Mall is also home to fast food chains that are a big hit with the youth. The best time to visit the shopping mall in Navi Mumbai is during Diwali and Christmas to see the beautiful decorations and stunning lights. Although half the mall has been converted into a commercial complex, there are a few stores that still remain. Clothing is what you’ll mainly get here. There are a few restaurants that serve Indian cuisine too. This mall is located on the old Mumbai-Pune highway. It is an old mall and is a popular shopping spot for people heading out of India by road. 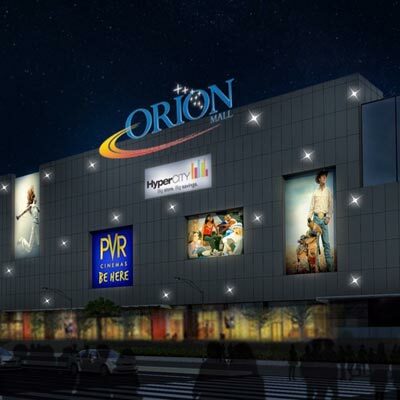 Inside Orion Mall you will find retail clothing stores and a few fast food restaurants. There is also a supermarket that sells groceries and imported products. The Palm Beach Galleria is an upscale mall located in the heart of Palm Beach. This is the place to go to for a pair of jeans, new sportswear or a new handbag. There’s also a food court and recreational activities for kids at the mall. To get to the mall you will have to take a rickshaw or book an Uber or an Ola cab from the Vashi station. With its stunning glass and granite facade, the Full Stop Mall stands tall on the charming Palm Beach Road. Spread over 61,500 square feet, the mall houses big department stores and clothing shops – its a must visit place if you are looking to revamp your wardrobe. Inside this mall there is a coffee shop and a multi-cuisine restaurant serving delicious food. Navi Mumbai is a developing city that’s home to amazing restaurants, fun attractions and plenty of malls. These shopping malls in Navi Mumbai are equipped with all the right facilities to ensure that you have a pleasurable shopping experience. From clothing to groceries and even electronics, you will find them all available at the malls we have mentioned in the list above. Got a question? Let us know in the comments section.